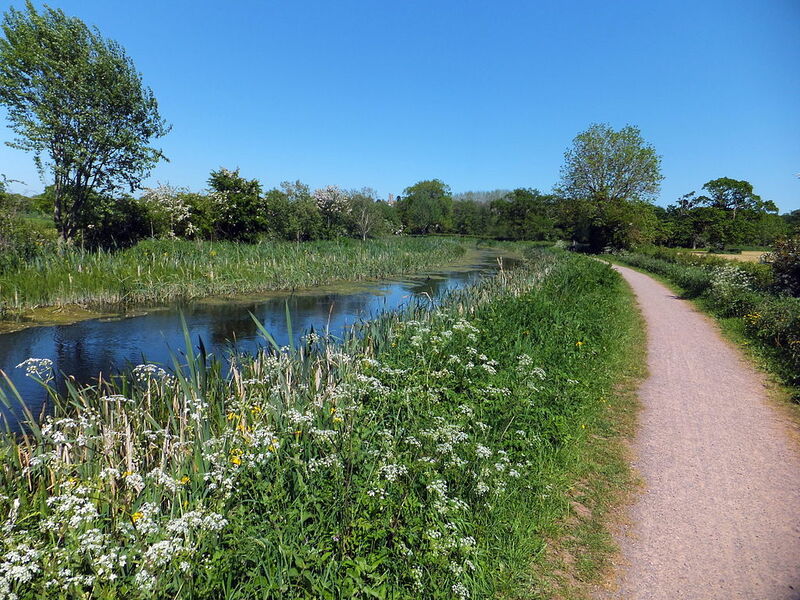 Offering wonderful views of the surrounding countryside, the Grand Western Canal runs for 11 miles between Tiverton and Holcome Rogus, near the Somerset border. A wealth of wildlife has colonised the canal as it has matured since its opening in 1814. In the spring and summer, the water’s edge is alive with wildflowers such as yellow loosestrife and meadowsweet, with the impressive white water-lily gracing the main channel. Many birds use the site, moorhens and mute swans are frequent, and kingfishers are a regular sight. Sedge and reed warblers may be seen in the section between Halberton and Sampford Peverell. In addition, many butterflies and dragonflies can be seen along the canal, including red-eyed damselflies (near Halberton) and the scarce chaser (near Westleigh). Otters are active in the park. 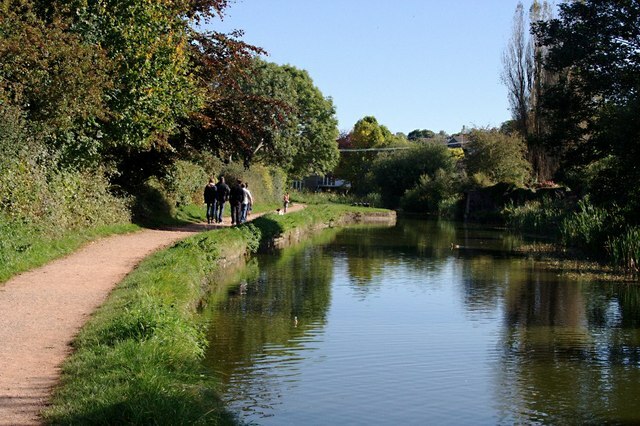 By foot: the canal towpath links with a number of circular walking routes. 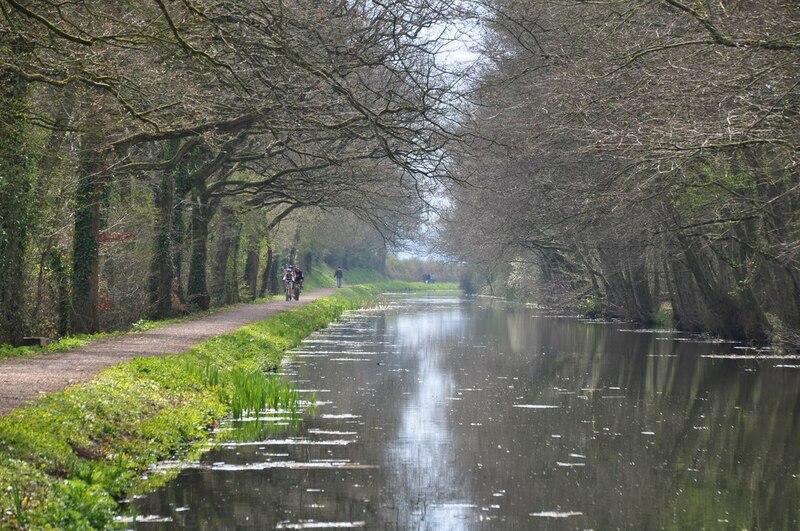 By bike: the National Cycle Network Route 3 runs along part of the canal. By train: Tiverton Parkway Railway Station is a short walk or cycle from Boehill Bridge, Sampford Peverell on the canal. By road: Car parking is available at the canal basin in Tiverton and on the road between Tiverton and Halberton. The public toilets in the Basin car park and at Sampford Peverell include a toilet for disabled users, accessed with a RADAR key. Four fishing platforms for anglers in wheelchairs have been installed at Crownhill Bridge, Tiverton Road Bridge, Greenway Bridge and Ebear Bridge. 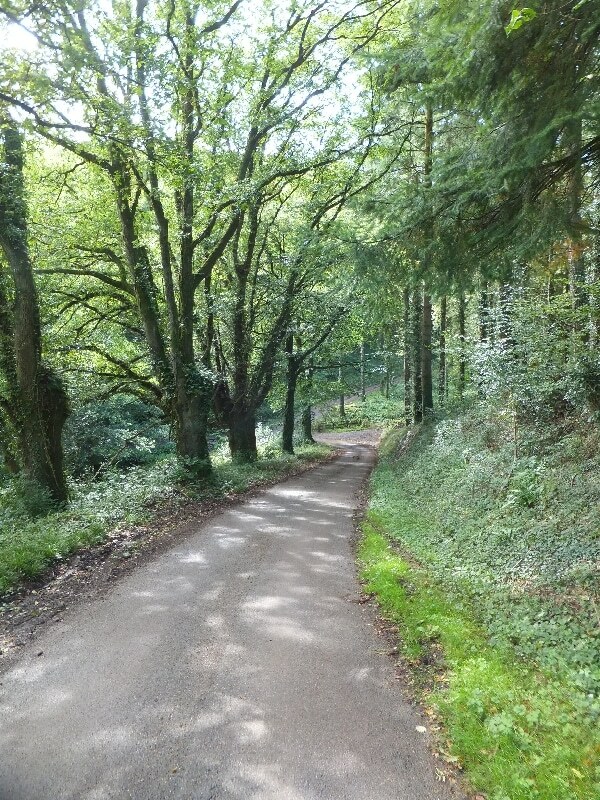 The Country Park provides good access for wheelchair and mobility buggy users. The towpath is largely flat and even and is surfaced with compacted limestone chippings and dust. However, care is needed when passing under bridges and tunnels. OS grid references: SS 963124 to ST 074196. The Grand Western Canal Country Park is managed by Devon County Council, it is a designated Local Nature Reserve.